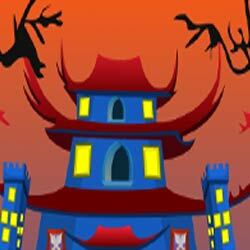 Imperial escape is the new point and click escape game, free escape game from ajazgames. In this part you will know the general information of the architecture in Asia where common people live in, looking around lost inside one of the imperial building, you need to find key to escape, there are puzzle and clues to be found and has to be solved. All the best, wish you Good luck, have fun playing new online free escape games from ajazgames.